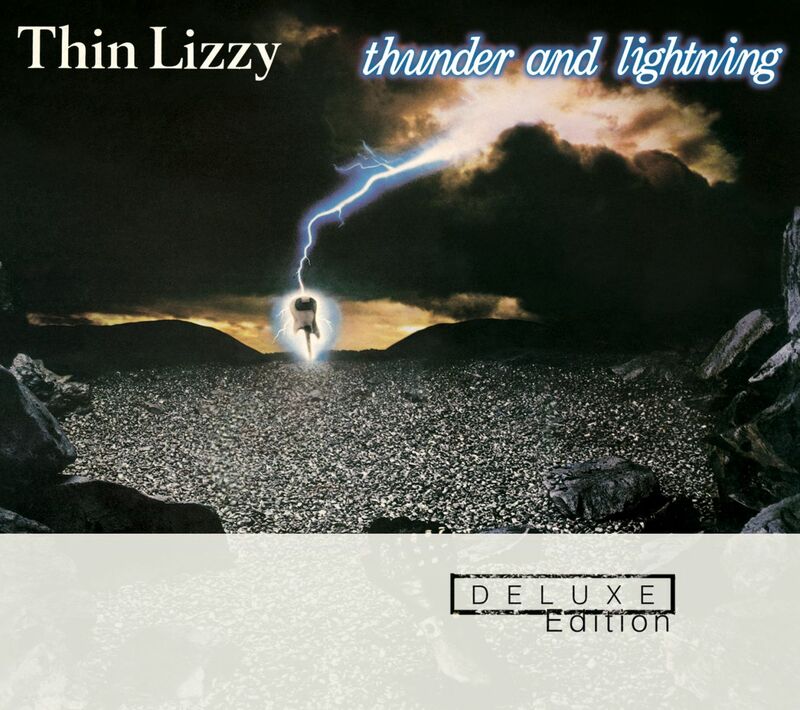 A pair of Thin Lizzy albums, “Thunder And Lightning” and “Renegade”, are being reissued in the UK on September 23. 1983’s “Thunder And Lightning” is getting the full Deluxe Edition treatment with the addition of 13 bonus tracks made up of rare live material and demos, including “The Boys Are Back in Town” live at Hammersmith 1981. The record was the 12th and final studio album by the Irish rockers. 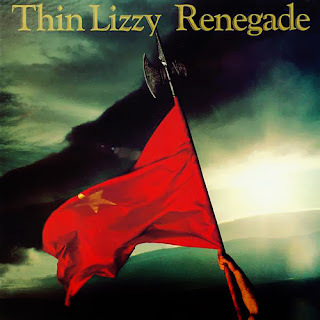 The reissue of 1981’s “Renegade” will include 5 bonus tracks of b-sides and rare extended mixes.